Hey I’m Khristian, originally from New York. I moved to “Hotlanta” about 20 years ago. I like poetry & long walks. Wait, wrong profile. This isn’t eHarmony. My love of music & interacting with new people brought me in to the world of radio. I voice commercials, narrate audiobooks, & have played around with some character animation. I love old cars, I drive a ’66 Chevelle. My dog Tank is the coolest ever! I am super energetic, love learning new things, & I’m great with people. 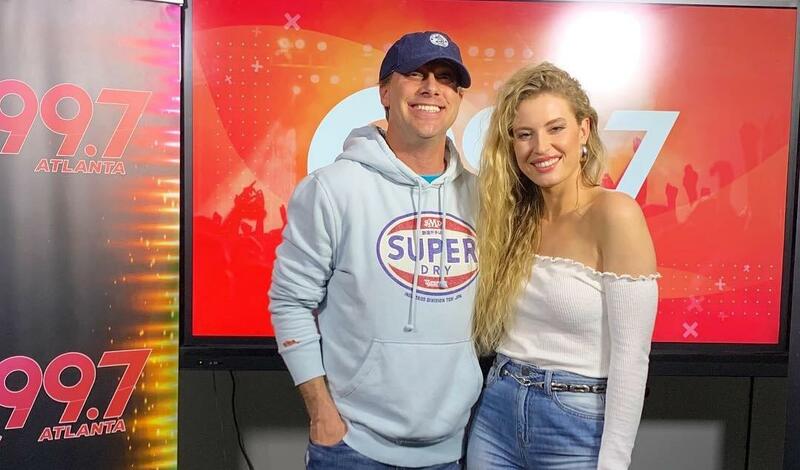 Singer songwriter, Fletcher stopped by the Q99.7 studio on March 26th to perform her hit single “Undrunk” and an unreleased track for fans! She talked about the story behind “Undrunk,” her humble beginnings, and being a theater kid in school. British pop singer, Mabel spoke to Adam Bomb on March 25th and sang her two hit songs “Don’t Call Me Up” and “Finders Keepers.” They discuss tour life, her family’s musical history, and her songwriting process. Ava Max came by on February 15th to peform her smash hit “Sweet But Psycho.” Ava talked to Adam Bomb about moving to Los Angeles when she was 14 and how her big break took 10 years to happen. Is the Drake Curse Real? Sports Teams Banning Drake! The “Drake Curse” is back! Aubrey Graham, better known as Drake, is known and loved by many. You may know him as Jimmy from Degrassi or the creator of your favorite songs that are guaranteed to put you in your feelings. BUT sports fans have deemed Drake as a curse; some sports teams have gone as far as banning Drake. ANOTHER pro sports team has banned Drake. The Drake Curse continues. The curse all started when Drake first served as the Global Ambassador of the Toronto Raptors. Ever since Drake took the position in 2013, the Raptors have lost their most important games every year. Thus, began the Drake curse. Sports stars such as Serena Williams, Connor McGregor and Johnny Manziel have suffered at the hands of the curse along with the Alabama Crimson Tide and the Golden State Warriors. As if that isn’t enough proof, the most recent victims are the Toronto Maple Leafs. Now, every single fan prays that Drake isn’t wearing their favorite team’s jersey on game day. We all cringe when he takes a picture with our most treasured players. If you don’t believe in the Drake Curse, here’s more proof. Drake, we love you but please refrain from wearing any Falcons, Braves, or Hawks gear this year. 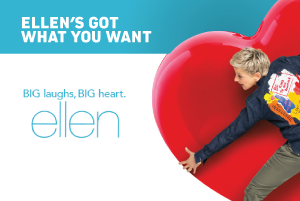 Ellen’s got what you want. Enter to Win $250! ﻿Your browser does not support iframes. 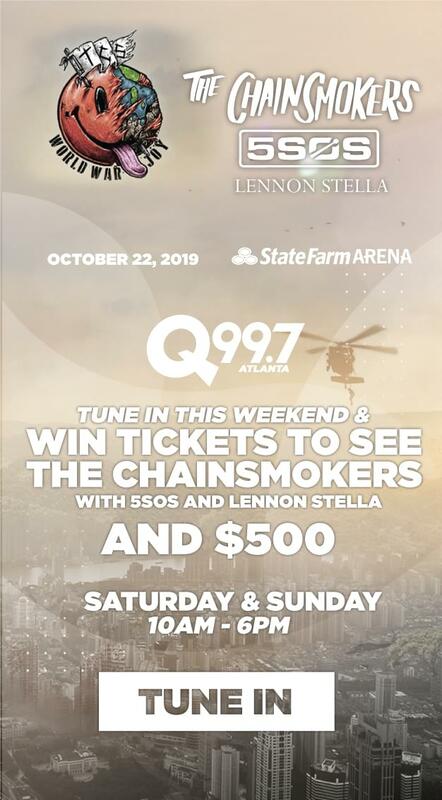 Please visit http://insiders.q997atlanta.com/Contest/4ORIKY. Cassie is a proud feminist (it’s not a dirty word – it just means equality! ), but her feminism totally backfired, and she had to the walk of shame – errr, more like step of shame – shame shuffle, if you will.